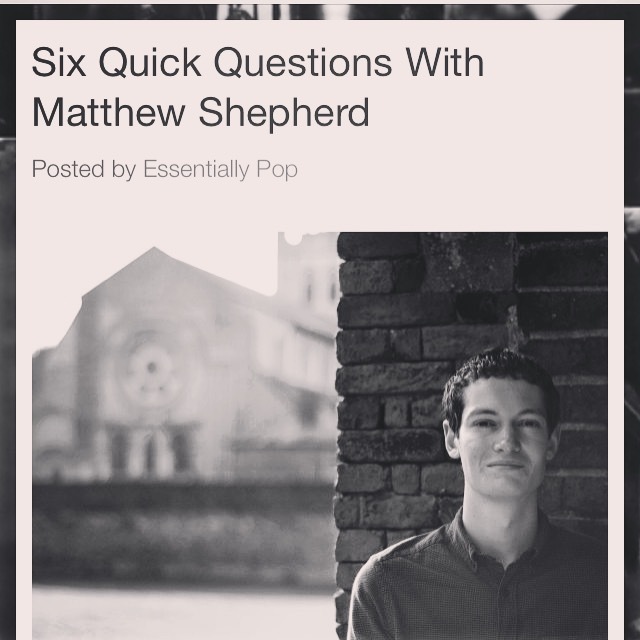 I had the pleasure of speaking with Essentially Pop a while back about the new EP. Have a little read here. 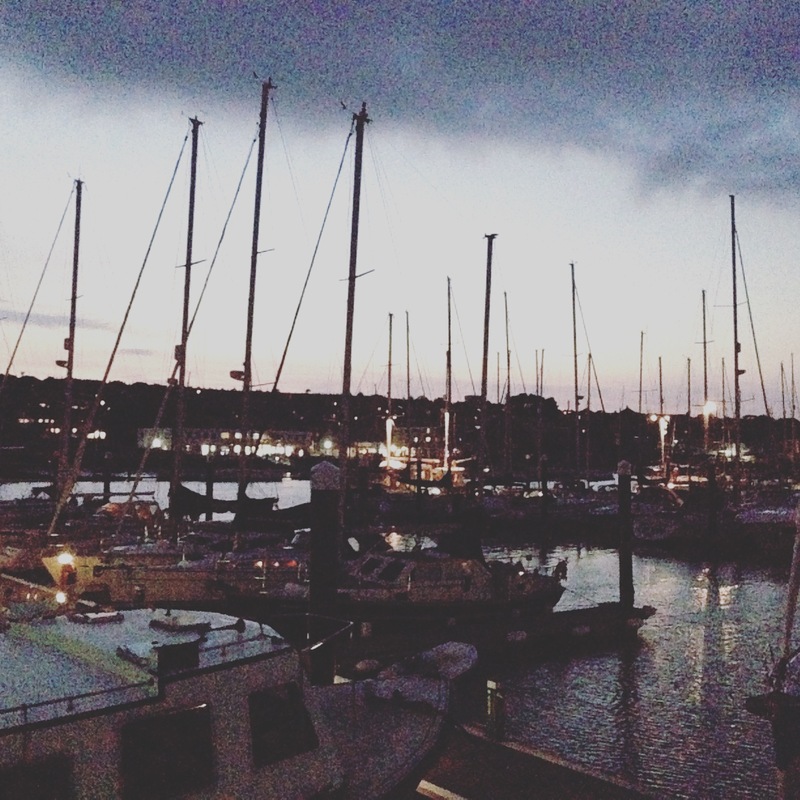 Here’s the view from tonight’s gig at The Lifeboat in East Cowes! Onstage from 9pm! 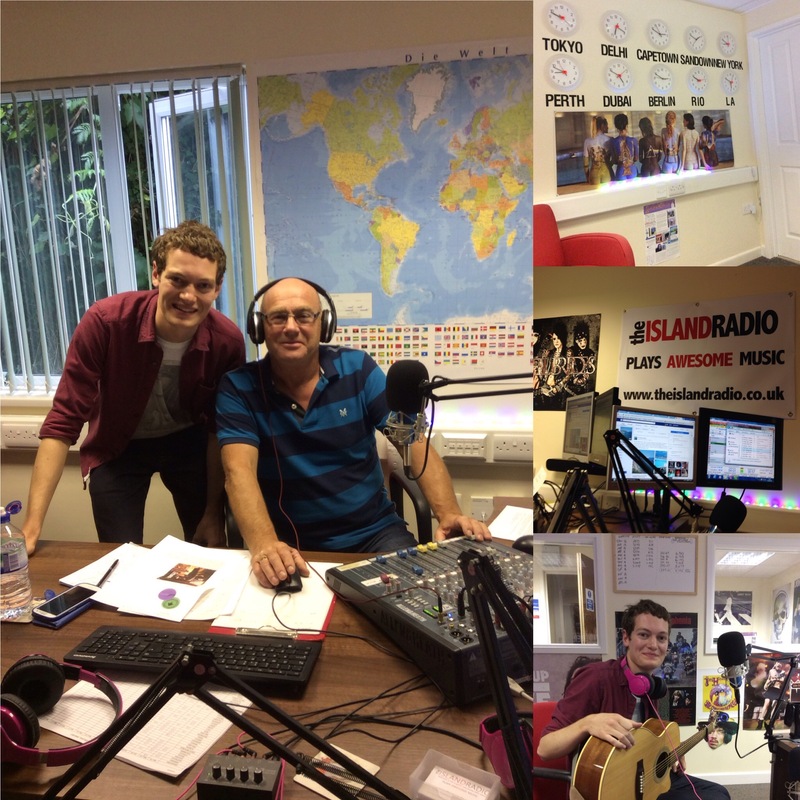 I had a fantastic time playing live on The Island Radio this afternoon! Thanks so much to Phil B for having me!! 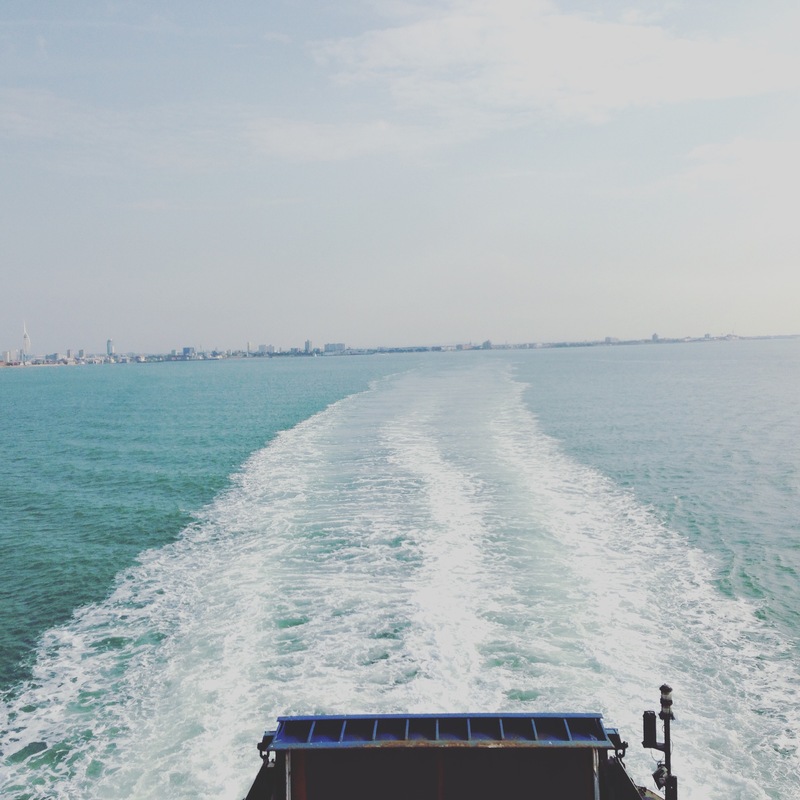 I’ll be playing at The Lifeboat in East Cowes tonight from 9pm! 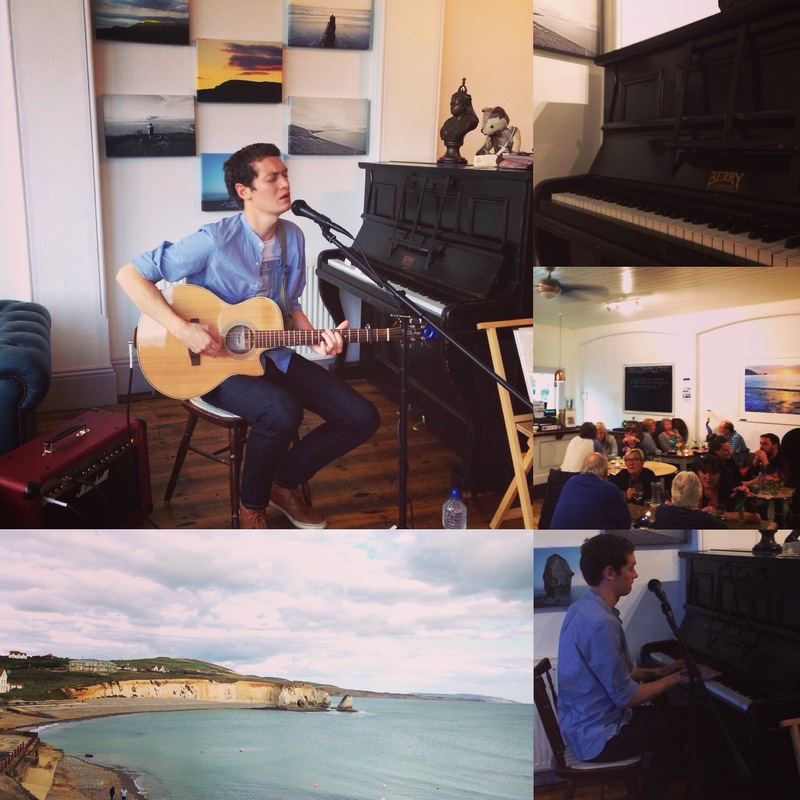 Just finished playing to a fully booked Piano Café in Freshwater Bay this evening…what a special evening! Thank you so much to everyone who came along and said hello! I will be live on The Island Radio at 1:00pm tomorrow so do tune in! 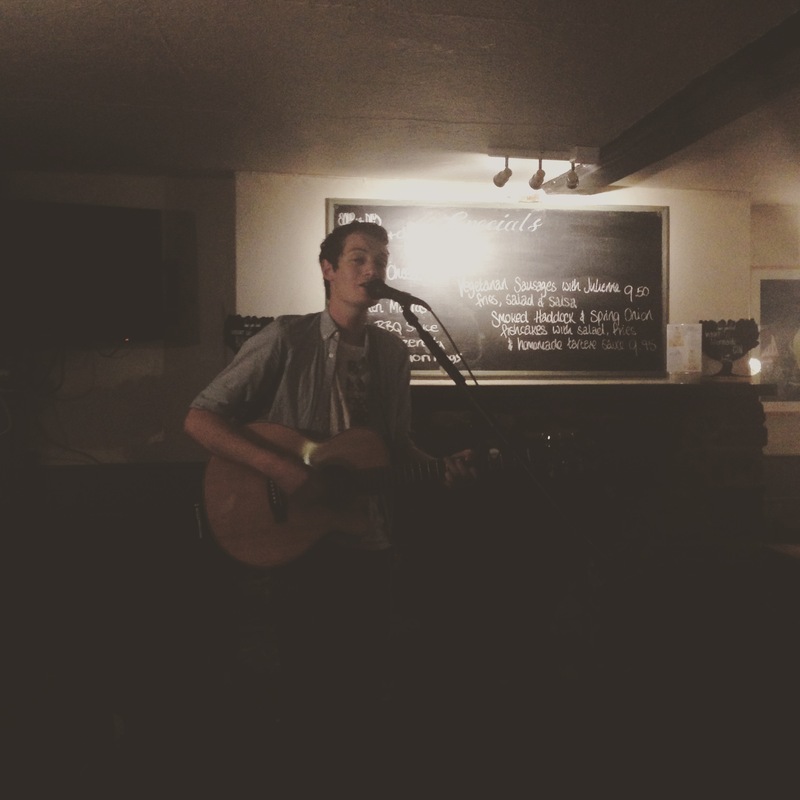 I had a wonderful first evening playing to the wonderful people of The Anchor in Cowes last night! 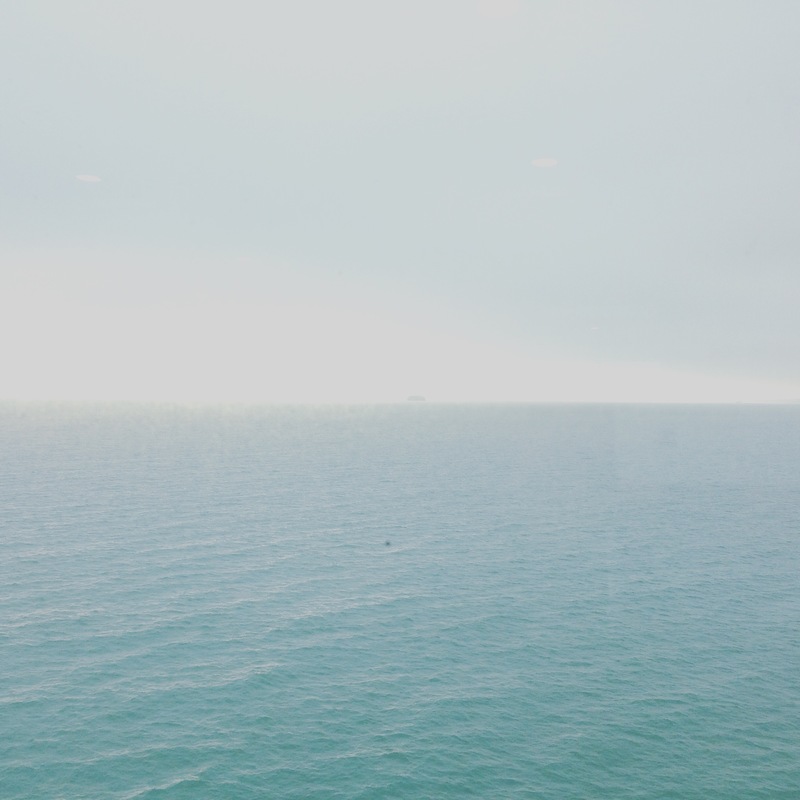 Off to play at The Piano Café in Freshwater Bay tonight from 7:30pm!